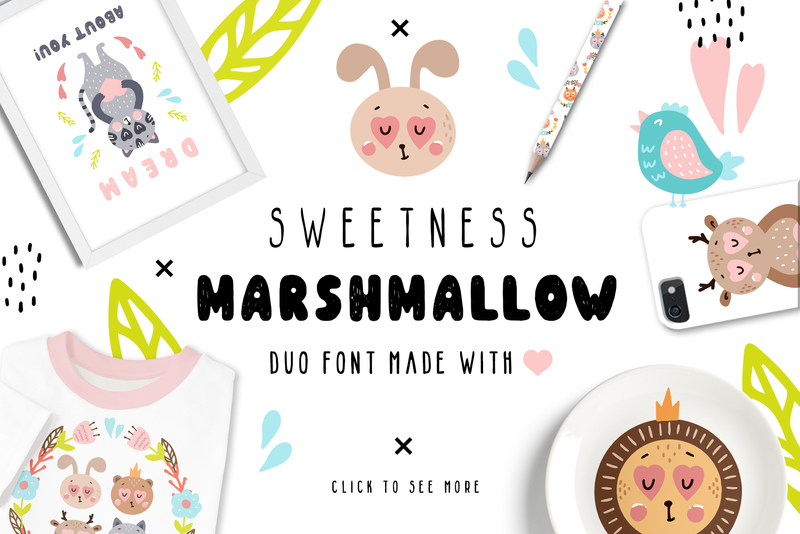 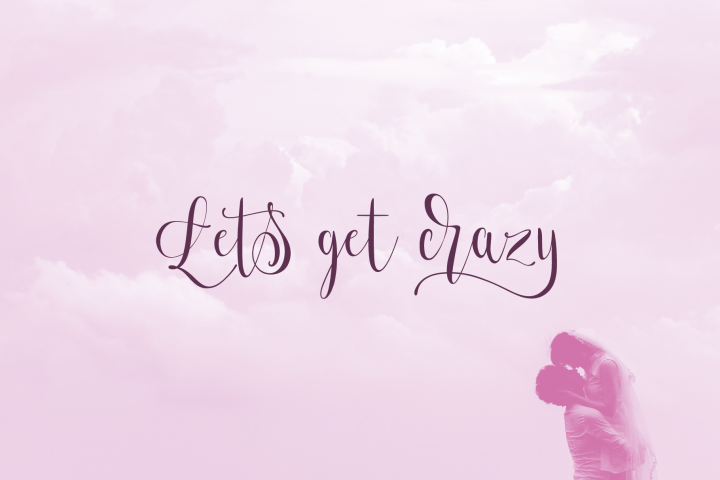 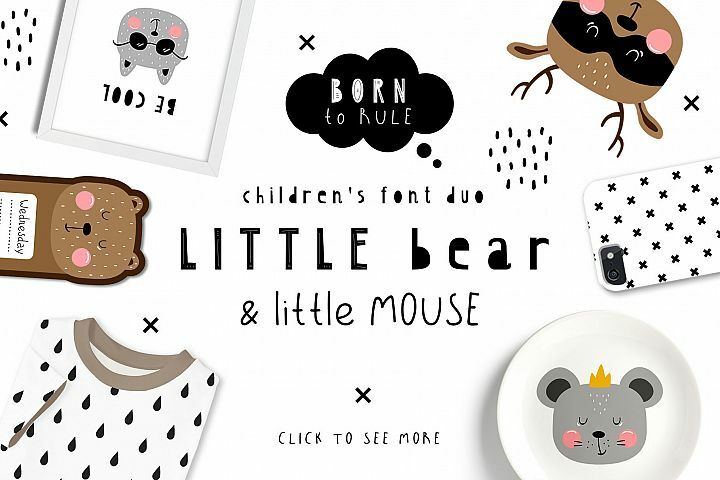 I hasten to introduce you to the amazing and magical font duo - Sweetness Marshmallow! 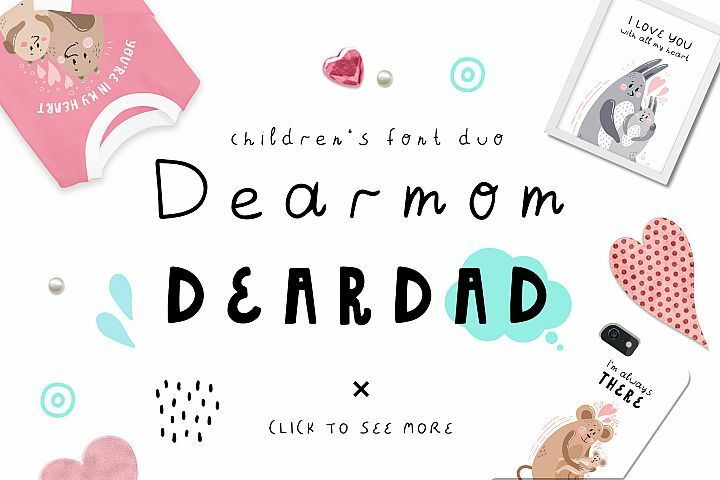 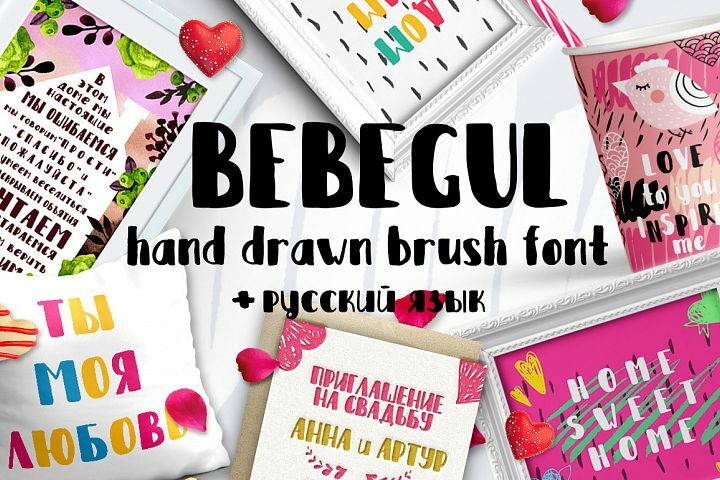 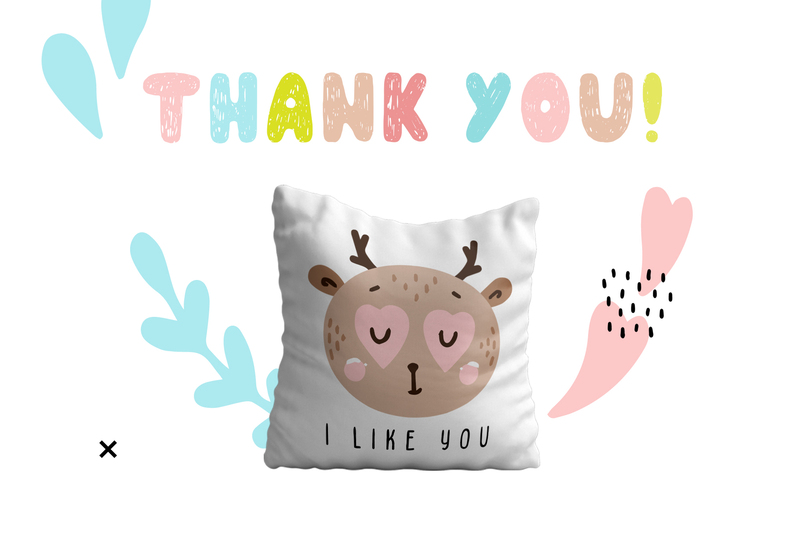 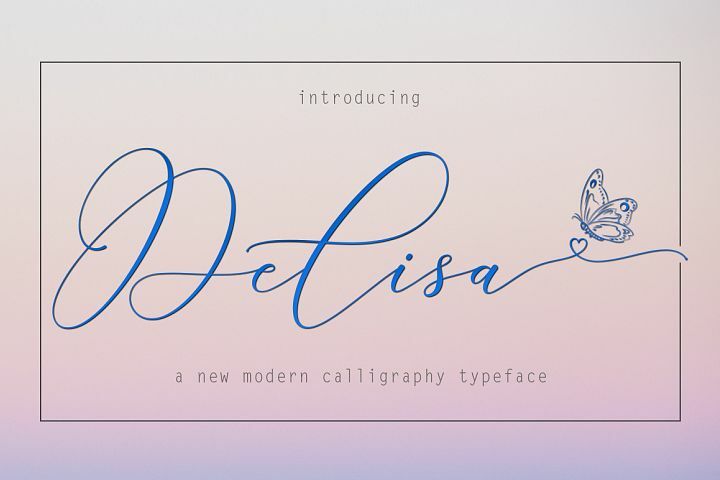 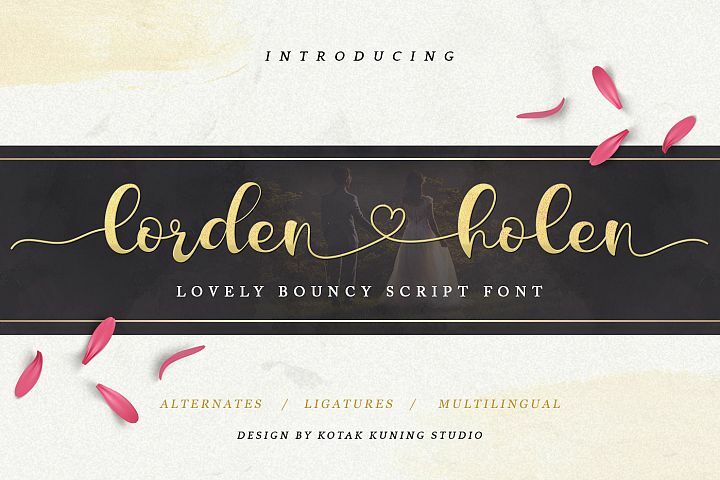 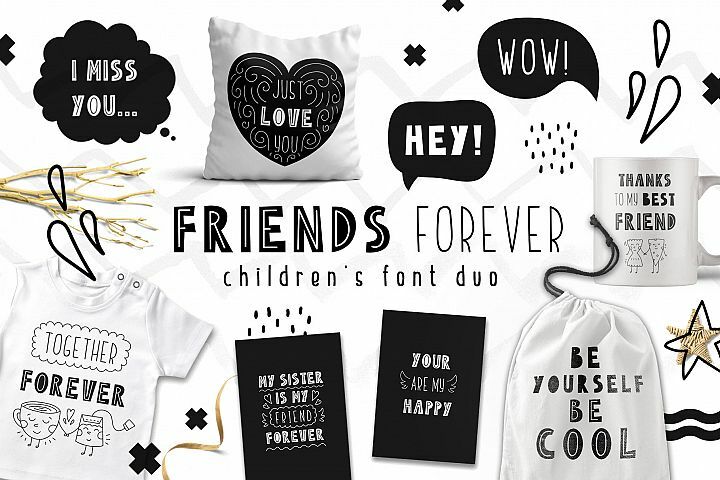 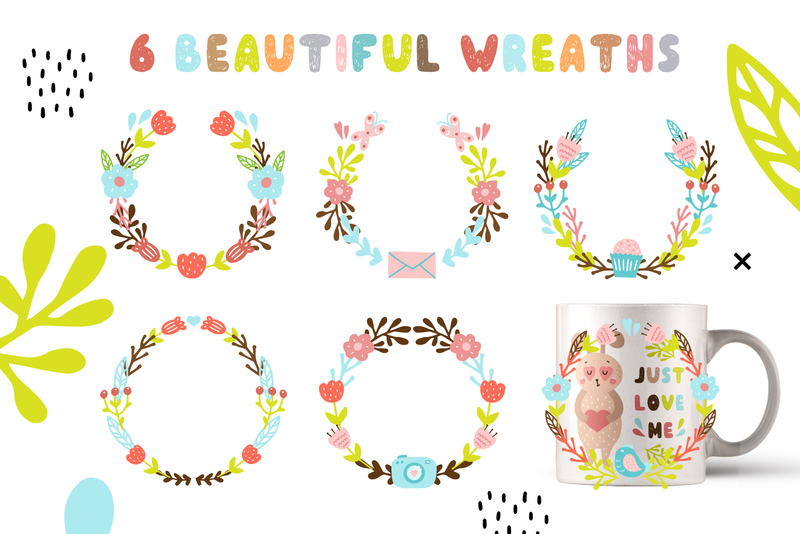 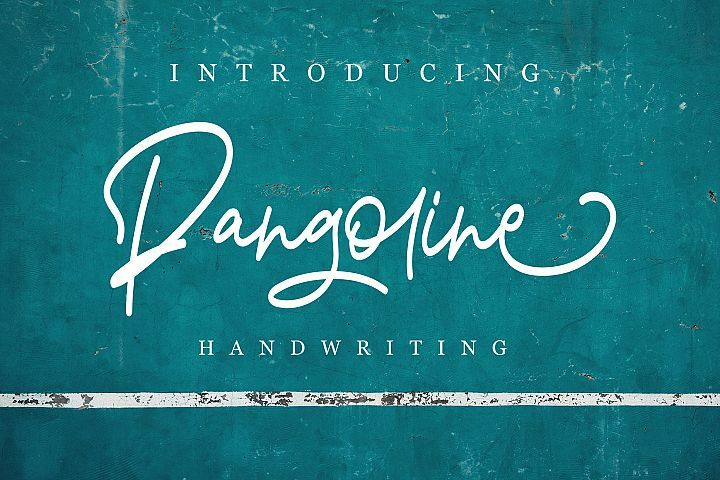 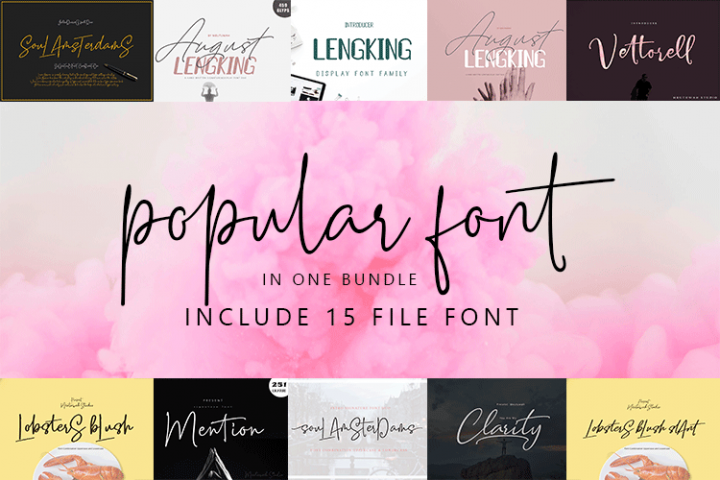 These cute fonts are made by hand and with great love especially for your loved ones! 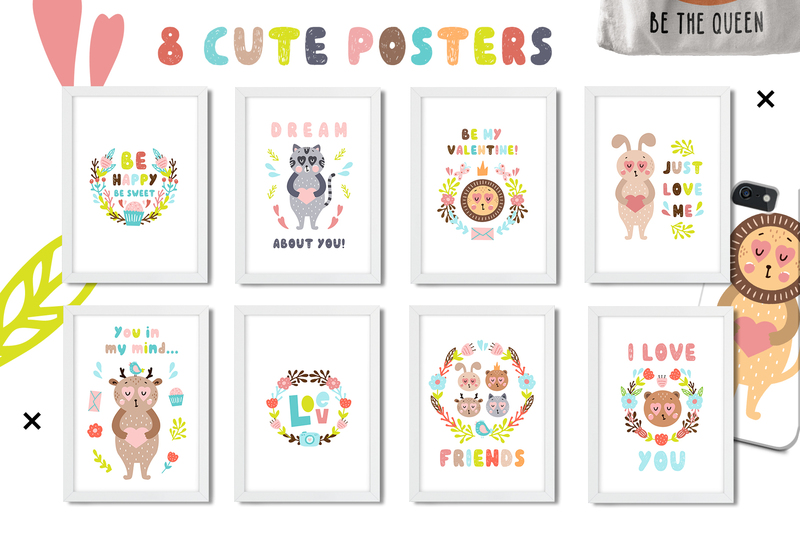 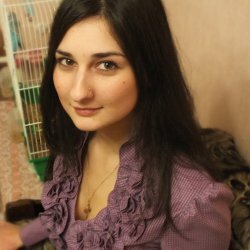 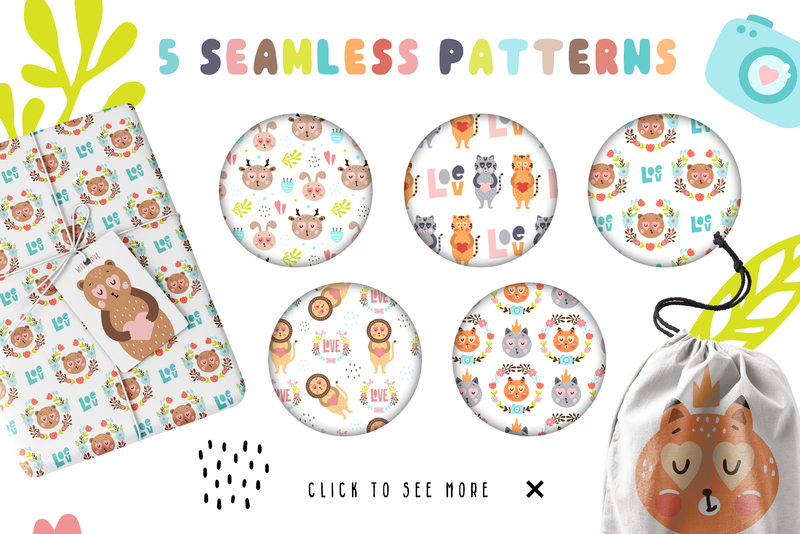 Create your own unique design of cards, posters, wishes, invitations, interior decorations, textiles, fabric, brochures, gift wrapping, badges and more! 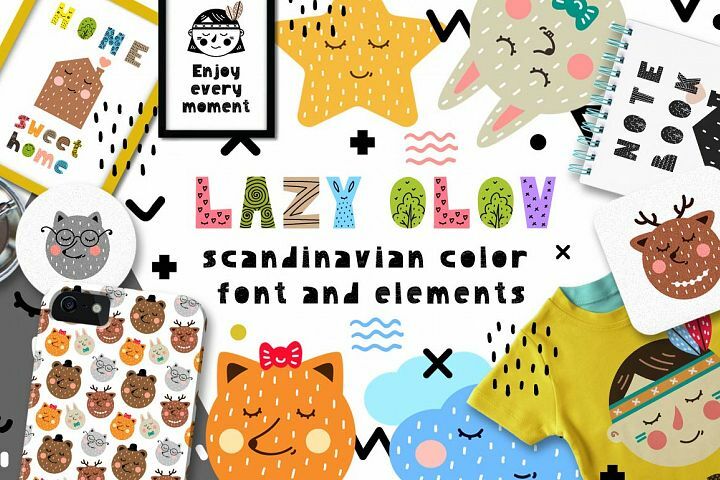 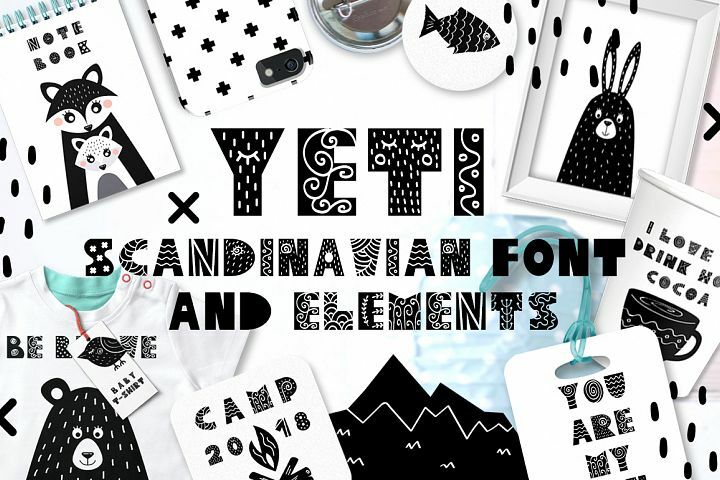 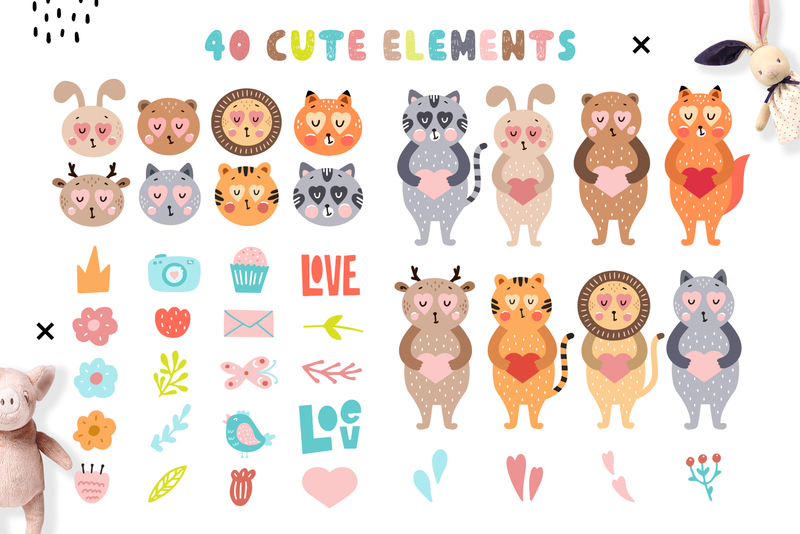 Together with the fonts I included a set of cute elements in the Scandinavian style, dedicated to Valentine's day!